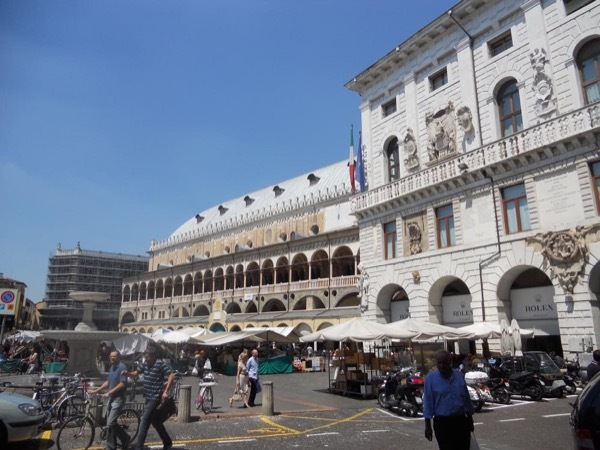 Traveler Review for Private Tour in Padua, Veneto, Italy by Tour Guide Ruben A. About Ruben A. Message Ruben A. Discover the secrets of Padua with a knowledgeable local tour guide. From a group of 11 people. We expected much more from this guide. We had him for 5 hours but he did not do a lot of talking. We spent way too long sitting for lunch. Some of us found it difficult to comprehend his English. He sat and sent us shopping for the end of the trip. So not the worst but certainly not the best. TOUR GUIDE RESPONSE: I'm sorry you didn't get what you expected but I think I did my best. I just tried to show you the most interesting places and to tell you the most interesting things about them. Even after 5 hours I kept talking with some of you while the rest of you were doing shopping, as you mentioned you wanted to do. If you wanted something different you could have asked for it, I was always available.